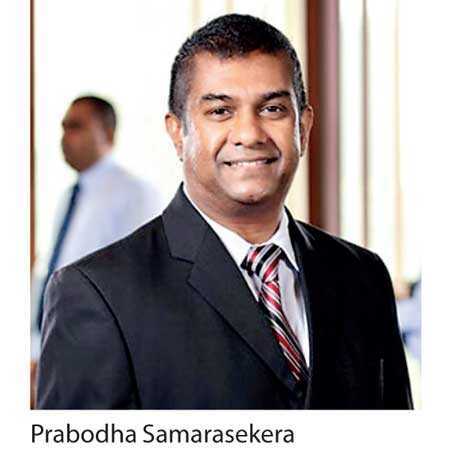 Sri Lanka’s first all-in-one financial services hub, the NDB Private Wealth Center, recently celebrated its first successful year of operation. The NDB Private Wealth Center has particularly benefited the high net worth clients of expert financial planner NDB Wealth Management, by providing them with an unprecedented level of convenience and speed in accessing a full range of financial services, from banking and stock broking, to wealth and portfolio management, and financial advisory. Conveniently situated at No. 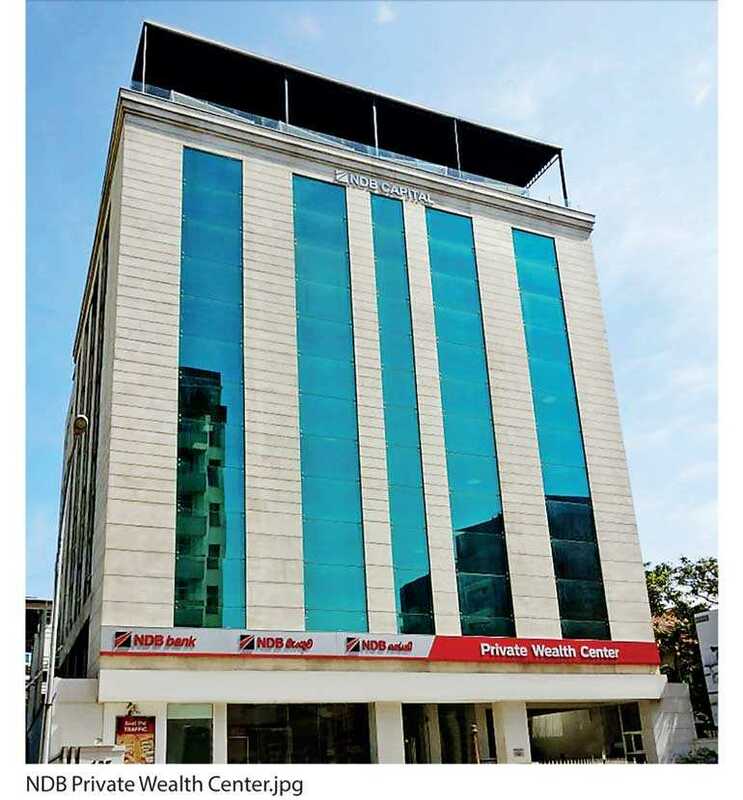 135 Bauddhaloka Mawatha, Colombo 04, this expansive facility has been conceptualised to provide a truly holistic private wealth management experience. At the time of its launch a year ago, the NDB Private Wealth Center was highly lauded for bringing together all the services and synergies offered by the NDB Group under one roof for the first time, an achievement that was also a milestone for the local financial services industry. 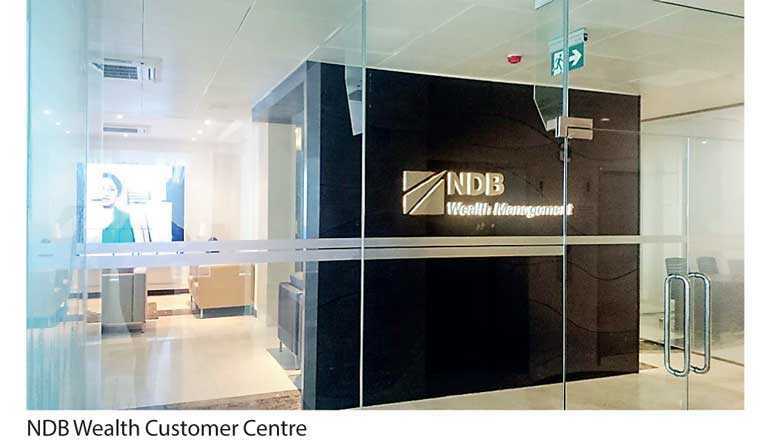 Located in the heart of Colombo, the NDB Private Wealth Center includes a luxurious, 20,000 plus sq. ft. of workspace. Spanning four floors, with dedicated seating for more than 200 financial industry professionals, this facility additionally provides elegant and comfortable meeting rooms and waiting areas where expert financial planners sit with high net worth clients to take them through new and innovative investment options. There is even a roomy events area that is used primarily for educational seminars where well-recognised local and foreign experts are invited to share their unique domain expertise. The NDB Private Wealth Center is an initiative of NDB Bank Group, which comprises NDB Bank, NDB Capital, NDB Securities, NDB Wealth Management, NDB Investment Bank and NDB Zephyr. In addition to offering a full range of banking services through a dedicated NDB Bank branch, this fully-fledged financial services centre encompasses wealth and portfolio management, stock brokering, investment banking as well as a host of other expert services.